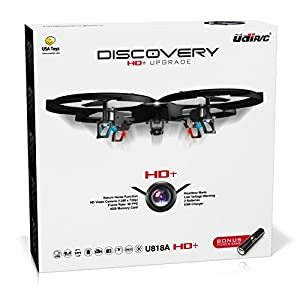 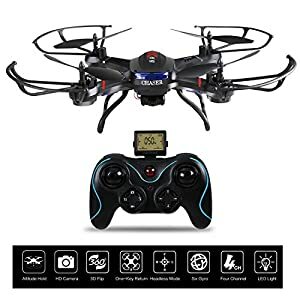 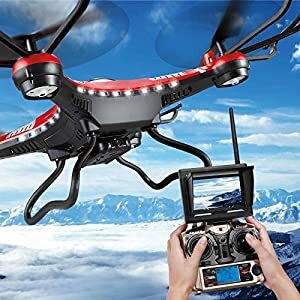 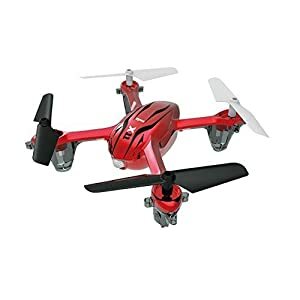 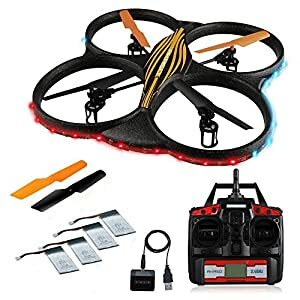 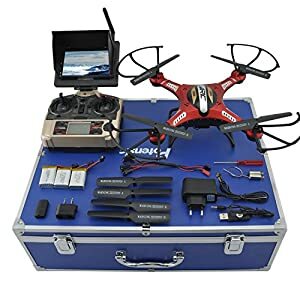 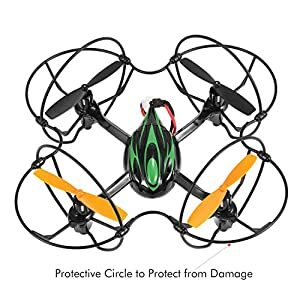 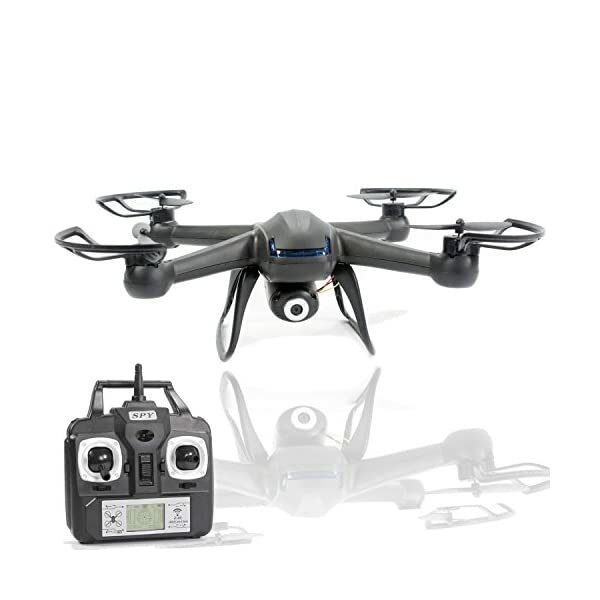 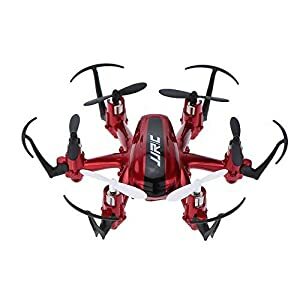 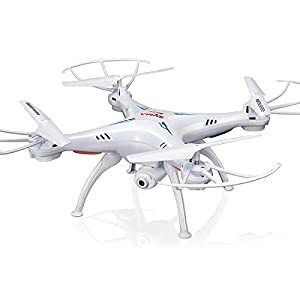 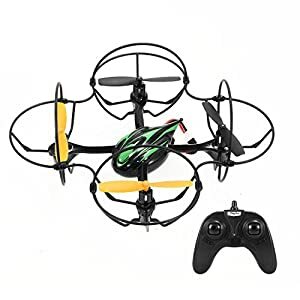 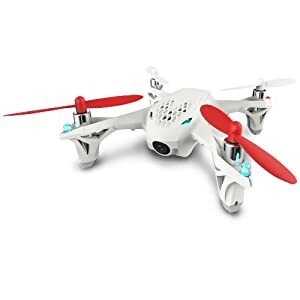 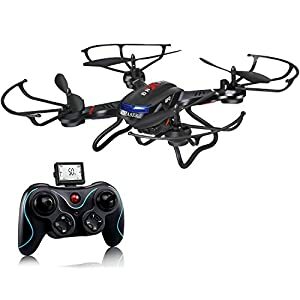 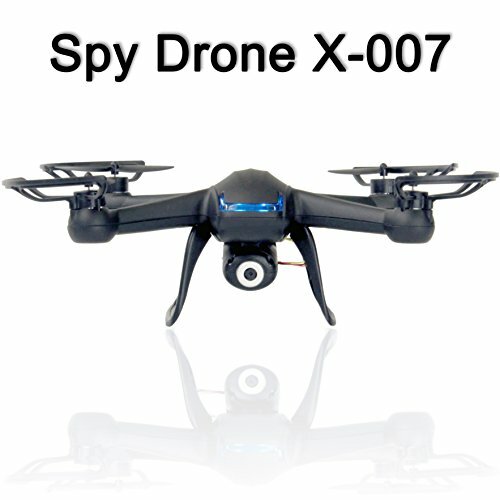 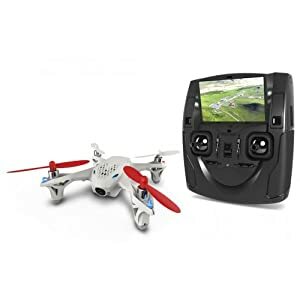 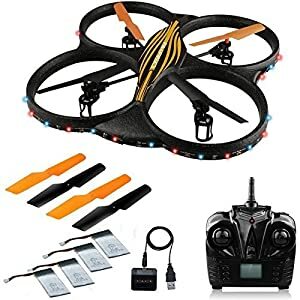 — HD Spy Camera — Quad Copter with 720p HD CAMERA wide angle gives you high quality & resolution, stable flight Aerial videos and pictures, not the other low quality Jello videos! 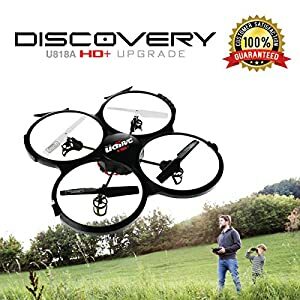 The camera is super light and also removeable for upgrade. 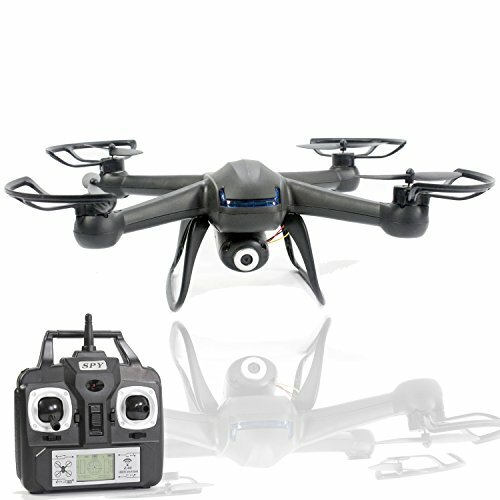 — LONG LASTING, EFFICIENT POWER — using 7.4v Lipo 2 Cell Battery 380 mAh to power up the drone. 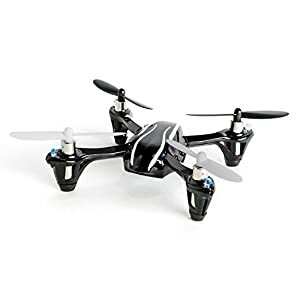 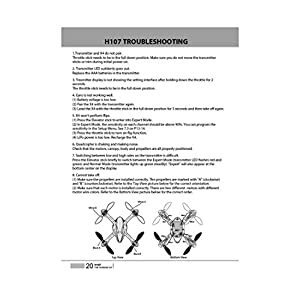 Battery is easily removeable for battery change to extend flight time. 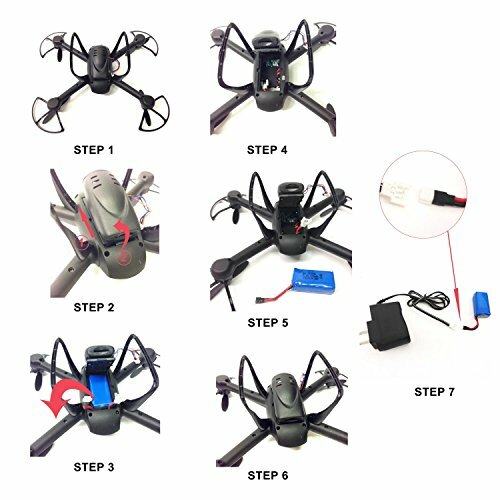 Wall Charger is included for fast charging.